Even after years of maintaining a strict gluten-free diet, I must admit that walking past gluten-full bakeries, bread vendors at my local farmer's market, and even the bakery section of the grocery store still feels like ripping a band aid off. 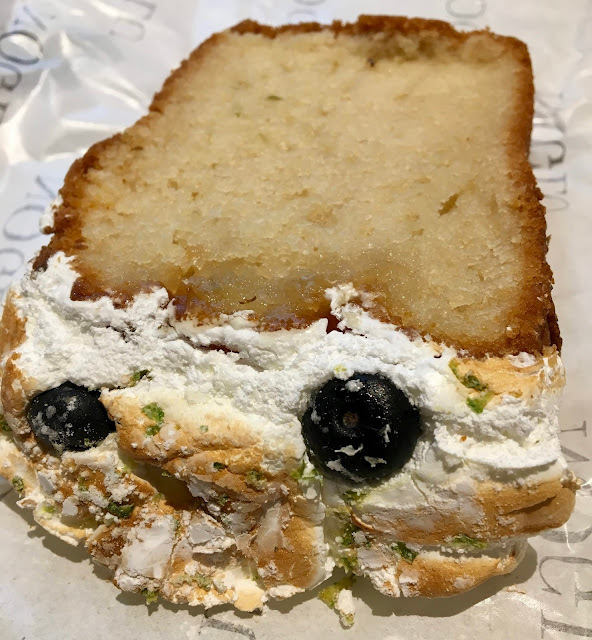 I absolutely adore baked goods- both sweet and savory- and there certainly are not enough gluten-free bakeries in that would achieve parity with the number of gluten-full purveyors out there. New York City is the rare place where there are multiple gluten-free bakeries- and one by one I am definitely on a mission to visit as many as I can. On my most recent visit, I made sure that I built my itinerary around a visit to Noglu, a 100% gluten-free bakery, cafe, and micro grocery store that has charming French flair. 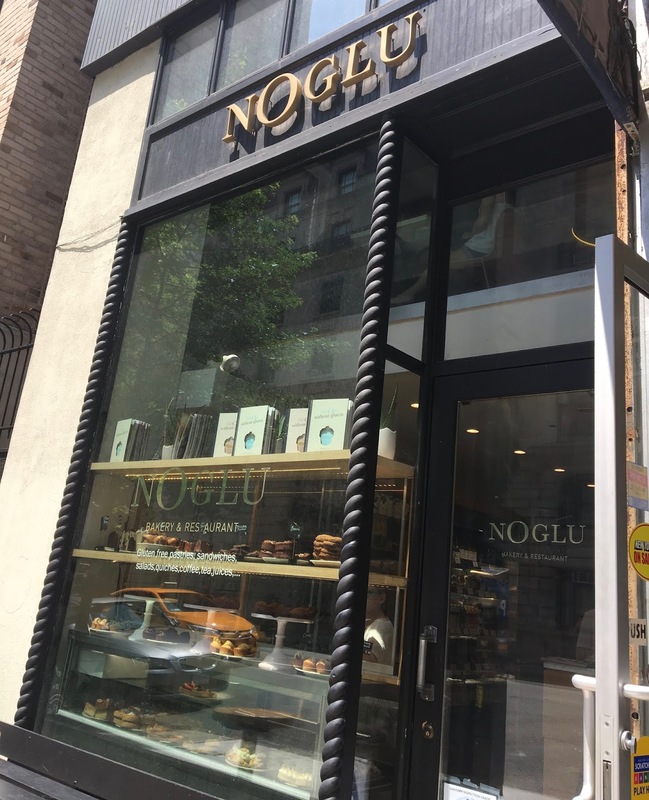 Not only are they a gluten-free oasis, but Noglu also sources organic and locally-produced ingredients to craft their each item on their menu. 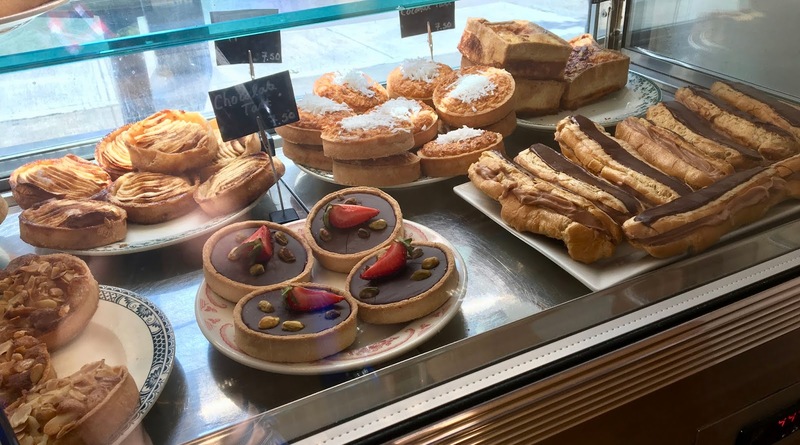 While Noglu is a completely gluten-free establishment, dairy does limit your options but luckily there are plenty of sweet and savory options to make any visit well worth your while. The retail space is tiny, but packed with baked goods in addition to grocery items and a refrigerator stocked with beverages, to-go salads, sandwiches, other grab-and-go options. For the breakfast the following day, I picked up two of their dairy-free muffins: raspberry almond and banana chocolate chip. Both were sized nicely- not too small or too large, and they were perfectly baked- moist but not too dense or too crumbly. The raspberry almond muffins let the raspberries take the lead with flavor, and the cake has a lovely almond flavor that supports the tart, sweet berries. My favorite of the two was the banana chocolate chip because the muffin had a lovely banana flavor and rich chocolate chips. 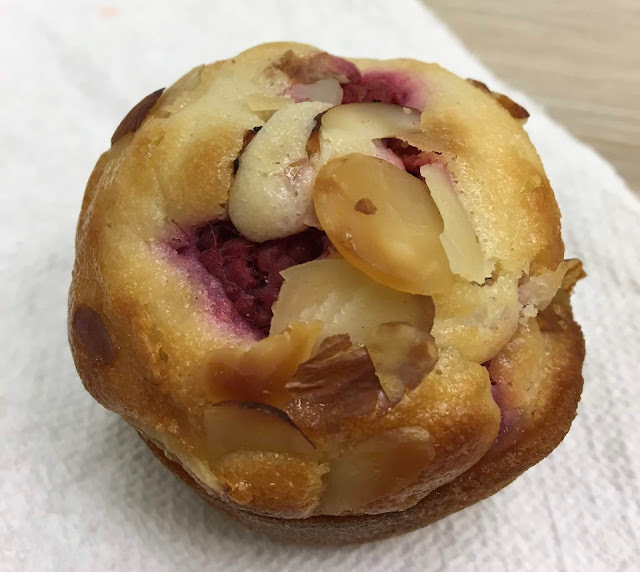 The muffin is sweet without being overly so, and absolutely every bite was perfection. 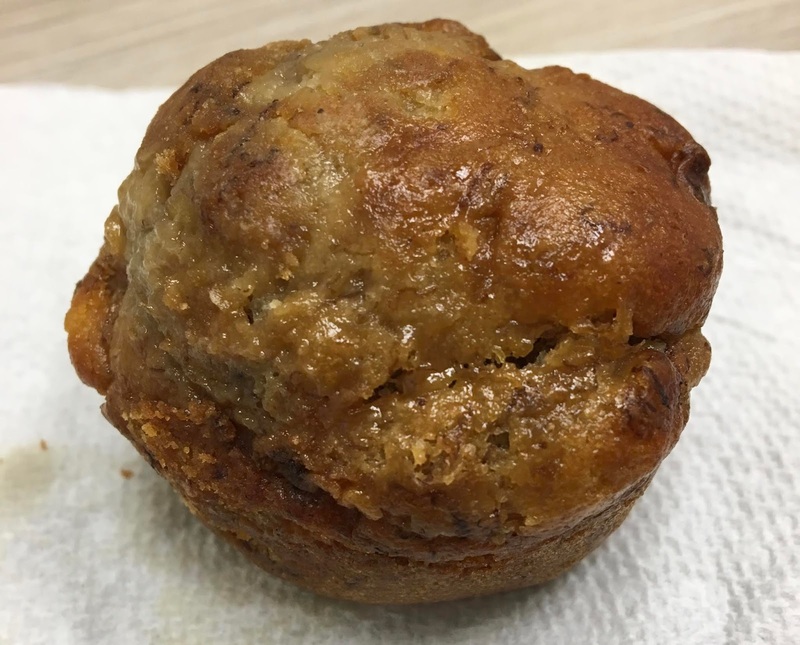 It's been too long since I last made banana bread, and this muffin definitely inspired some post-trip baking, which came close but couldn't quite compare to this incredible muffin. Of course when visiting an authentic gluten-free patisserie, I couldn't leave without purchasing a baguette (or three!). 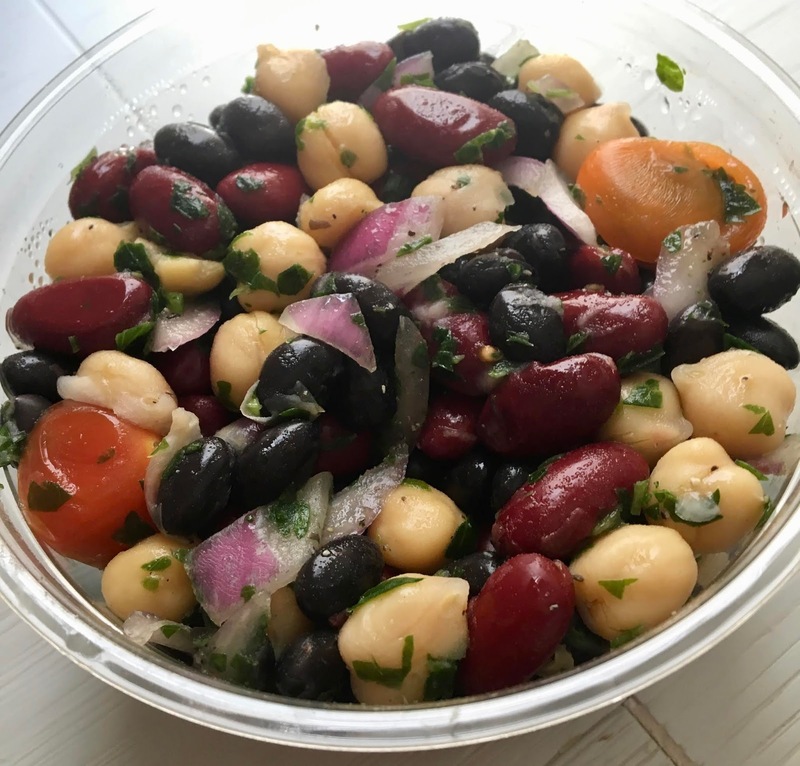 Because I absolutely adore bread, I ate the baguette as-is, fresh-from-the-bakery with the bean salad I purchased (see below). As someone whose heart still breaks every time I see gluten-full bread, I relished every bite of the loaf, from it's soft interior to it's perfect, hearty crust. 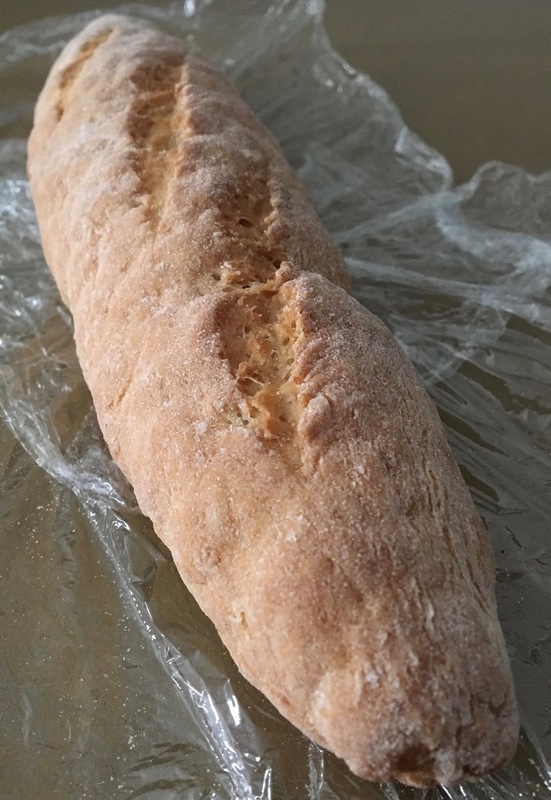 The fragrance and texture of the bread almost made me cry in my happiness that I was eating real bread without fear, and I am so glad I bought several loaves- which have since quickly disappeared. Because I was visiting during the lunch hour, I bought on of Noglu's bean salads for lunch-on-the-go. The one I selected featured kidney beans, black beans, and garbanzo beans with red onion, tomato, and parsley. The salad served as a substantial plant-based lunch, but was not overly impressive in the flavor department. Of course being paired with the incredible baguette certainly mitigated the lack of a "wow" factor, but I certainly can't complain, as it was lunch I could eat with confidence that it was prepared safely. If you cannot tell by now, I was completely won over by Noglu, and now hold it as my favorite gluten-free bakery in the city. Every baked good I purchased was a total home run, and it's such a simple, but important luxury to be able to enjoy an artisanal bakery that's 100% free from gluten. For a moment I was transported beyond the bustling streets of Manhattan to the heart of Paris leaving me wanting more. This will definitely be a must-visit stop on any future New York itinerary.